Workshop in San Agustin (Oaxaca, Mexico) in August! I will be giving a workshop this summer in CaSa in San Agustin (30 min from Oaxaca) in Mexico. Registration just opened! 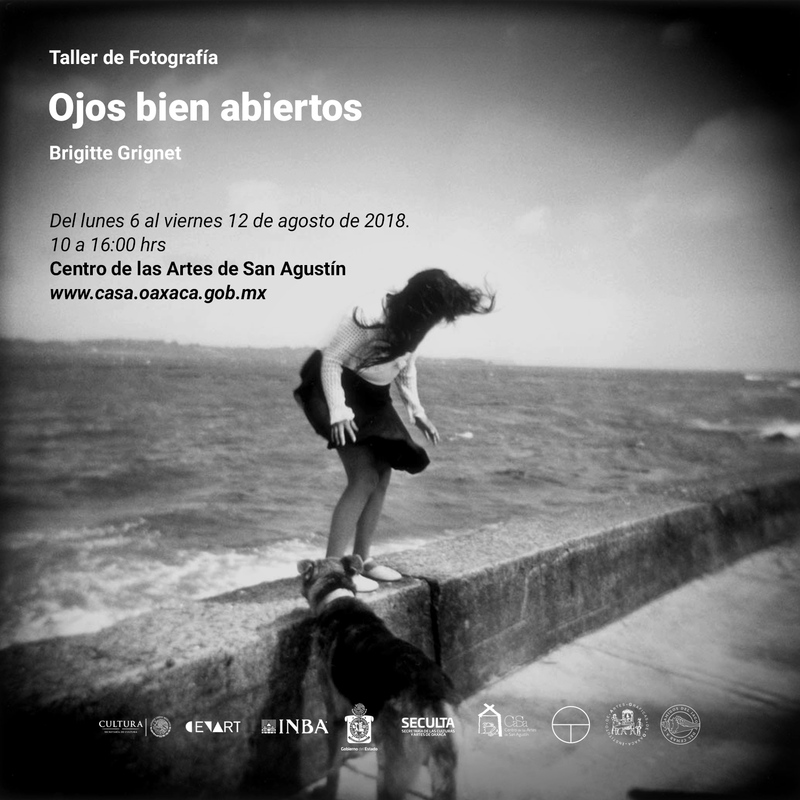 Brigitte Grignet NEWS Workshop in San Agustin (Oaxaca, Mexico) in August! Brigitte Grignet is a Belgian photographer focusing in a more personal type of documentary photography.